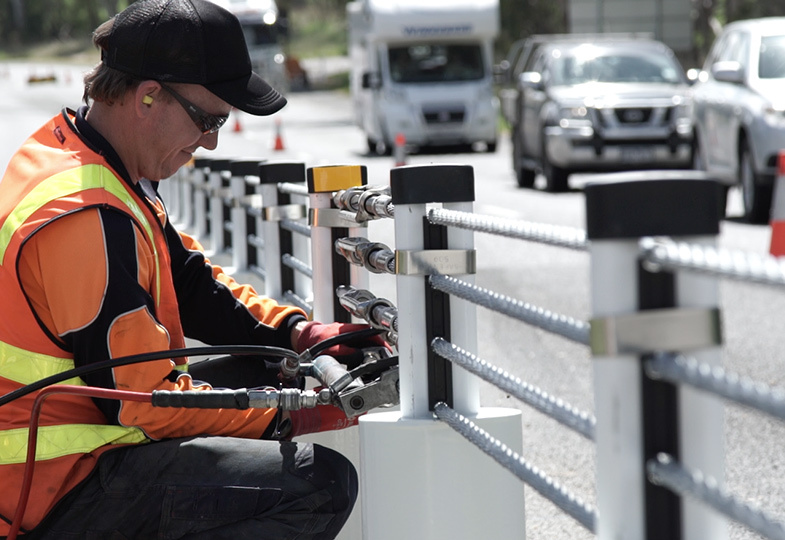 Zero is an ambitious target for deaths and serious injuries on our roads. It can only be achieved with everyone's cooperation and acknowledgement that road safety is a shared responsibility. The Towards Zero partners are upgrading roads, pushing for safer cars and tackling speed, but we also need safer drivers. Over several weeks we asked people, including the TAC's own CEO Joe Calafiore, how they're working Towards Zero deaths on our roads. For ideas on how we can work together to get Victoria to zero, visit What Can We All Do To Keep Each Other Safe? My goal is to get Victoria back to being a leader in road safety. 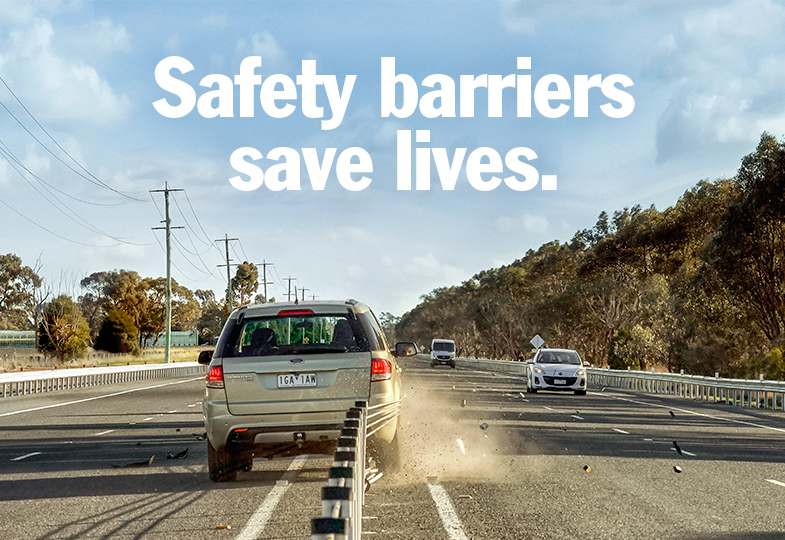 That's why the TAC's vision is striving for zero deaths and injuries on our roads. As a husband and father, I have a very personal role to play in setting a good example for my children. I share the same role in Towards Zero as everyone else in the community. 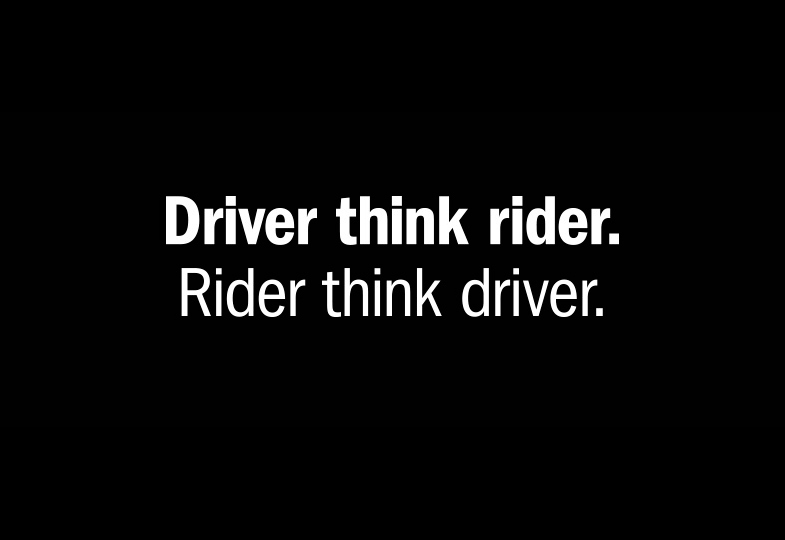 It's about protecting ourselves and the ones we love from road trauma. Towards Zero is really important to me because I have young children. I would love them to grow up in a community where all drivers work together to keep our roads safe. I'm playing my part by making sure I set a good example for my kids; when I am driving I don't speed or let myself be distracted because we all know those little eyes are always watching. I believe it's everyone's responsibility to make our roads a safer place to be. I'm working Towards Zero by making sure passengers in my car wear seat belts. I stubbornly refuse to drive if they are not buckled up! I think it's important to remember that even if someone is not fatally injured, being involved in a road accident can significantly affect a person's health and ability to work. I'm working Towards Zero by helping my family and friends who are learning to drive. I want to ensure they are equipped with the adequate amount of learner driving experience and knowledge of road safety. I have witnessed first-hand the impact road trauma has on fellow Victorians and I feel that it's important to start shifting the public's attitude towards road safety. 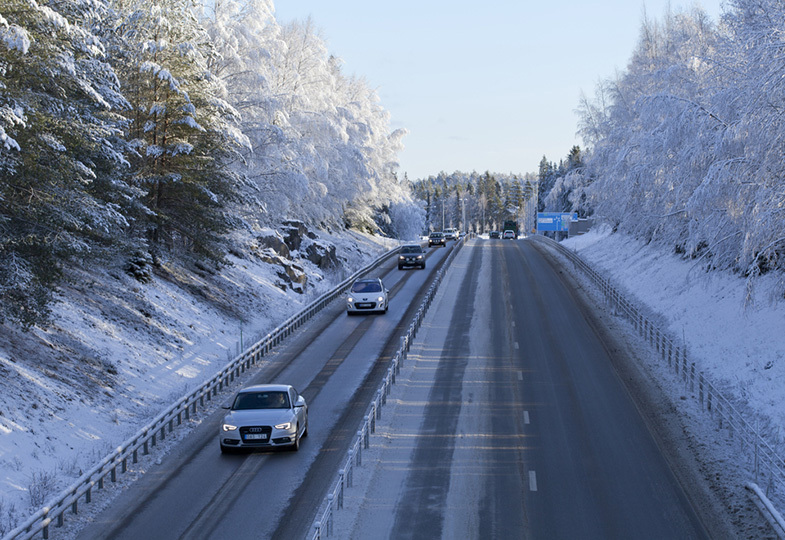 We're all in this together, so it's up to us to make sure we do everything we can to stay safe on our roads. Now that I'm a dad, I'm incredibly conscious of keeping my kids safe and well, whether it's in the backyard or on our roads. My wife and I made sure the car seats we purchased for our kids are quality tested, and I make sure to keep our car is well serviced. 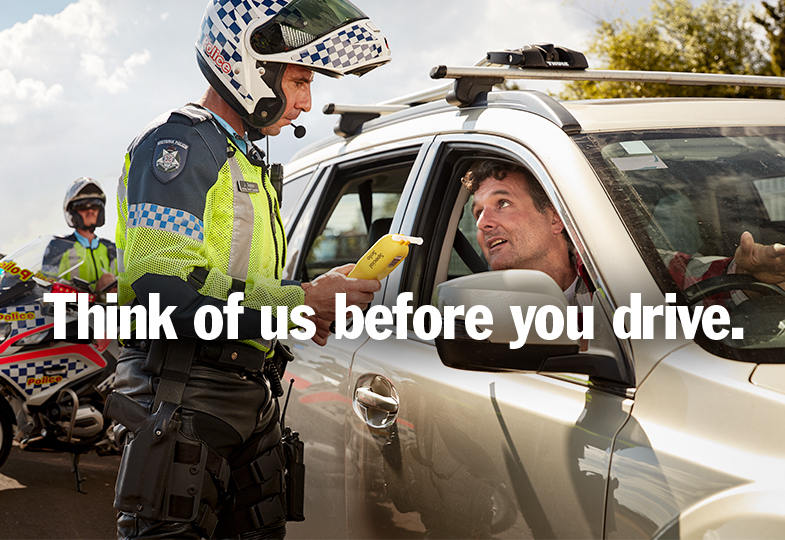 Every preventable death on Victorian roads makes me more passionate about spreading the road safety message. I believe every action we take has a consequence and I feel a sense of responsibility in educating my community about the importance of making good, safe decisions on the road. I make sure to take extra care on our roads and I'm constantly educating my friends and family about road trauma statistics, as I never want to see someone I love become one. Protecting life and caring for people touched by road trauma is a challenge for all of us but is very rewarding. Working towards zero is vital to me because I have two young daughters and a wife. As the regular driver for the family, I ensure that I am well rested before travelling and I use cruise control as much as possible.